Florin High School in the Elk Grove Unified School District offers a wide variety of classes and programs to support the future of their students’ success. Florin High is a place where every staff member continually strives to provide the best education possible. Recognized as one of the Top Schools in the Nation, the school received the Silver Medal Recognition from US News and the World Report in 2015. Florin has a deep commitment to preparing students for their future and, Denise Escobar, principal of Florin High School for the past two years, has an impressive list of goals for her school. 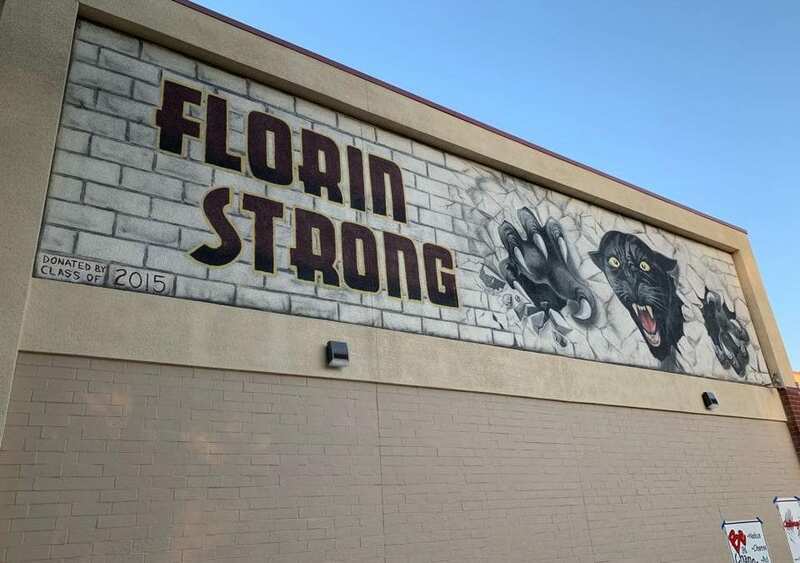 College and a career are at the top of the plans for Florin Panthers. Principal Escobar and her staff want students to accomplish great things and create a college and career going culture. The freshmen sign a Commitment to Graduate Pledge at the beginning of the school year to set them on a positive path for the next four years. Thursdays are College Spirit Days where students and staff wear college spirit. The Florin Commons area is decked out in college pennants, flags and pictures of alumni at college and current students in the gear of where they plan to attend. A comprehensive experience that includes the arts, athletics and student activities where barriers to success are removed and all students are supported is a top priority at FHS. Among all the programs are a variety of college and career preparatory options available to students, including three California Partnership Academies (AgTech, IT and LAW), four pathways (Audio Production, Automotive, Culinary, and Engineering) and fourteen AP classes and nine honors classes. In addition, students can participate in Associated Student Body, band, choir and dance. Florin High School has an inclusive environment, where diversity is valued and each student knows they are an important part of the FHS community. There is something for everyone at Florin High School, and the goals and successes of each Panther meet the vision of Florin High School— to prepare all students to be globally responsible and globally competitive citizens. With the future in mind, students are expected to rise to the occasion inside and outside the classroom, embodying what it means to be a Panther student: Responsible, Respectful and Resilient.